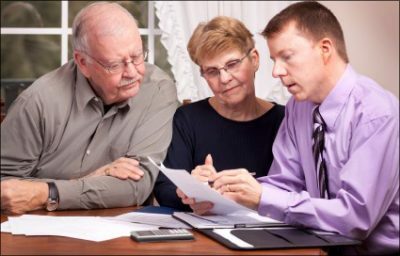 For the last few decades, one of the most popular methods for transferring assets to a next generation was the gifting or sale of partnership, LLC or closely held corporate interests, the valuation of which could take advantage of “discounts” due to “lack of marketability” and “lack of control”, and result in the transfer of assets at a significant discount for estate and gift tax purposes. The Internal Revenue Service has been threatening to curtail the use of these discounting strategies and last week, they released proposed regulations to do just that. These proposed regulations would severely limit the use of discounts for the transfer of interests in family-owned businesses. The proposed regulations are subject to a 90-day “comment” period, so they will not become final until near the end of the year. If you are considering estate planning measures, including the transfer of assets to family members, it would be wise to contact your estate planning professional as soon as possible, in order to have any plans in place prior to the date that these regulations become final. As always, Sobul, Primes and Schenkel is here to assist you with the coordination of your estate and gift planning process.